Cannabliss medical cannabis pills and oil. Mar 20, 2017. A new joint study conducted by the Ben-Gurion University and Soroka University Medical Center in Beersheva found that cannabis administered as a treatment for autism spectrum disorders appears to be well-tolerated, and can serve as a safe and effective option to relieve symptoms including seizures, tics, depression, restlessness and rage attacks for patients under the age of 18. Autism is an Autistic Spectrum Disorder (ASD), an extensive developmental disorder that is expressed in almost all dimensions of the child’s development. It is now common to refer to this disorder as a wide range of Pervasive Developmental Disorders (PDD), a condition that appears in a range of manifestations and a variety of symptoms. “Overall, after six months of treatment 30 percent of patients reported significant improvement, 53.7 percent reported moderate improvement, and only 15 percent had slight or no change,” Meiri added. The study examined the quality of life, mood and ability to perform daily activities before the treatment and after six months of treatment. Good quality of life was reported by 31.3 percent of patients prior to treatment initiation while at six months, good quality of life more than doubled to 66.8 percent. Positive mood was reported by parents as 42 percent before treatment and 63.5 after six months. The ability to dress and shower independently was significantly improved by the cannabis treatment, from 26.4 percent, who reported no difficulty in these activities prior to the treatment to 42.9 percent at six months. Cannabis oil medication also significantly improved sleep and concentration. Good sleep and good concentration were reported by 3.3 percent and 0 percent respectively at the outset vs. 24.7 percent and 14 percent during active treatment. 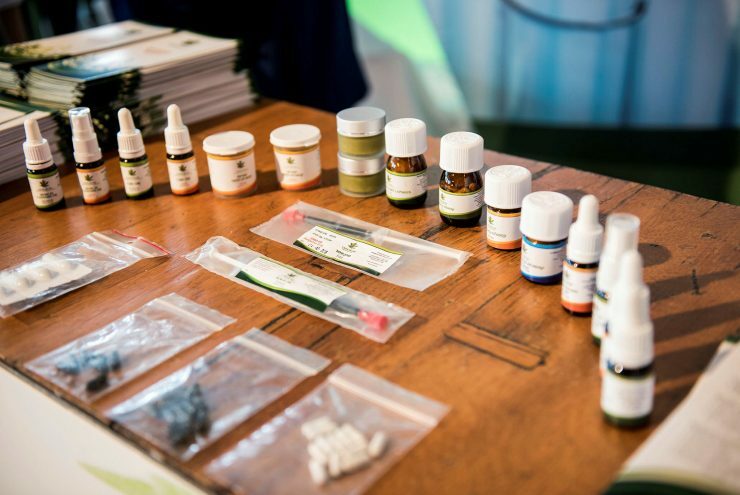 This news comes as the Israeli government on Sunday approved the export of medicinal cannabis. “As a result of our move, Israel, both in the government, in the healthcare system and in the industry, have created knowledge and expertise that exists nowhere else in the world, which can be used to export high-quality products to the world,” he added.